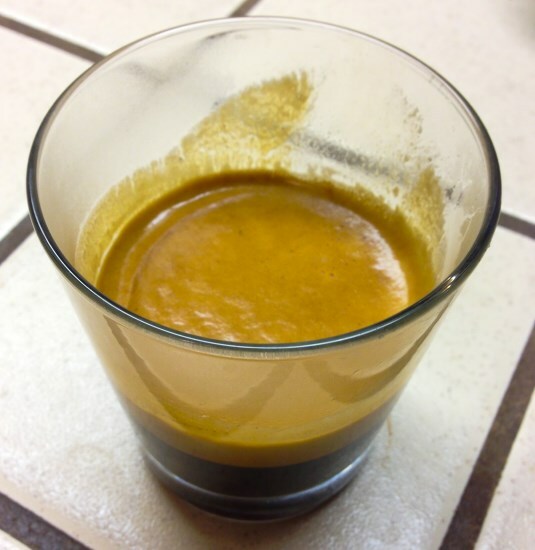 The term Bulletproof Coffee was originally coined by Dave Asprey founder of the website The Bulletproof Exec. His original recipe is based on yak butter tea that he drank in Tibet. What is it exactly? Well, there are several variations, but it generally consists of hot coffee, MCT oil, and unsalted grass-fed butter. It is then put into a blender, and the result is a creamy, robust concoction that tastes a lot like an unsweetened latte. Note that although wet-processed coffees are recommended due to lower levels of mycotoxins (mold), I roast my own, some of which is dry-processed, and said to have much higher levels of mycotoxins. I generally prefer dry-processed (aka natural) coffees for flavor reasons, and the dry-processed coffees have never affected me in any discernible way. 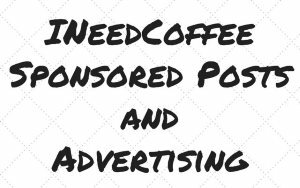 For Bulletproof Coffee, I have tried everything from dry processed Ethiopian Harrar coffee to wet processed Brazilian coffee, and flavor-wise, they all work well. Under the FAO and WHO guidelines, a 80kg male could safely ingest 8000ng per week of Ochratoxin A, or 1142ng/day, before worrying about adverse health problems- that’s the equivalent of 36.8 cups of coffee, or 129.7 espresso shots. 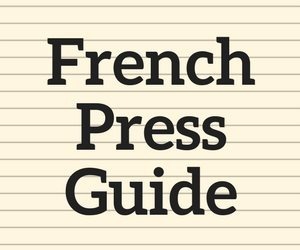 The article also goes after the fat loss claims. 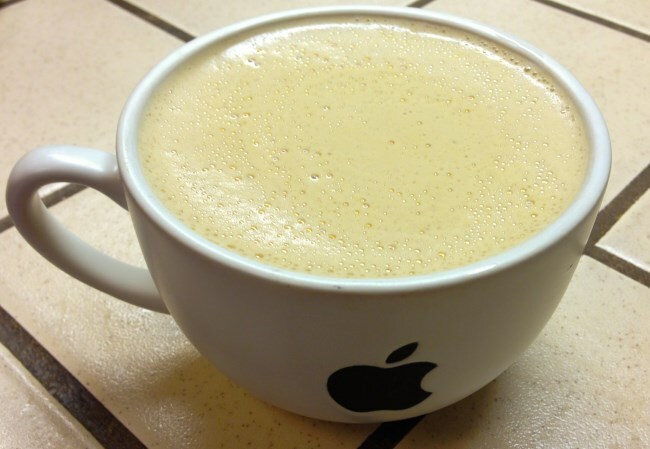 But enough about the health claims, this article is about making a delicious coffee beverage. Back to the recipe. Put the above in a blender for 30 seconds. I used a BlendTec, and the results are a well mixed, frothy, creamy result. I drink it out of a large latte mug. 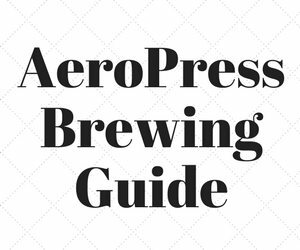 If you want to ensure the hottest result possible, you can preheat the blender container, coffee cup or mug, and even melt the butter beforehand. Normally, when I have a triple espresso in the morning, my mind is very alert, but my body is still waking up. With the addition of the coconut oil and butter, both my body and mind quickly feel energized; in other words, I am not struggling with whether to go back to bed or stay up. 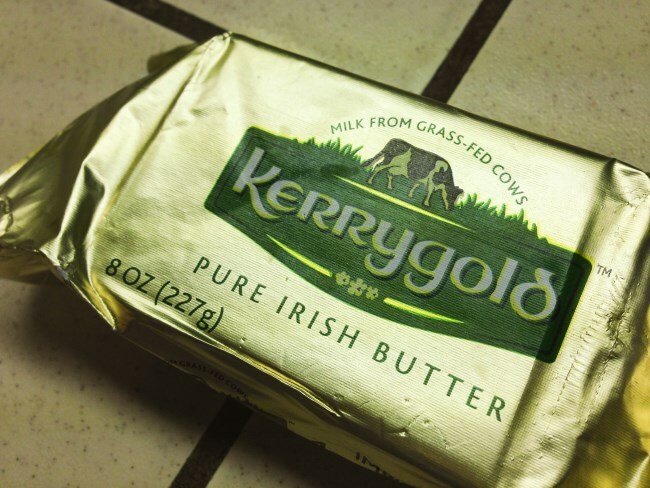 Even though it is recommended not to use salted butter, when I initially tried Bulletproof Coffee, I only had the salted version of Kerrygold butter, so I tried it. It tasted great. I then followed up with the unsalted version, and honestly, I could not tell the difference. It might be because the amount of butter I use is relatively low compared to some other recipes I have seen. 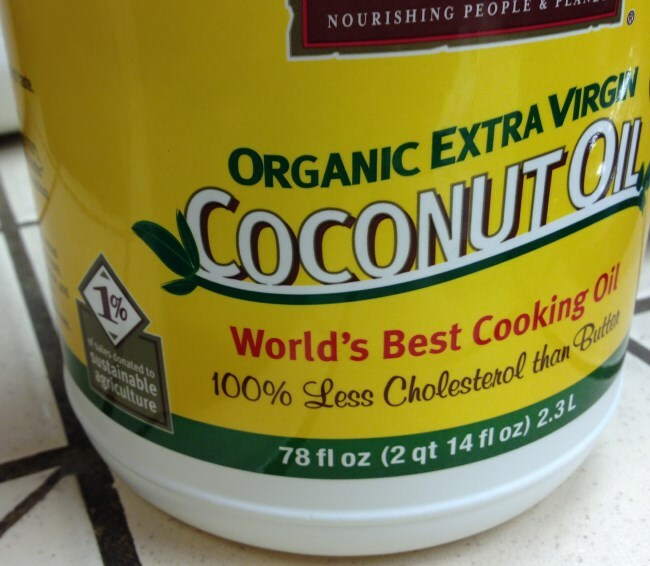 The first day, it made me a little sick to my stomach, so I reduced the amount of coconut oil and butter, and just built up to the amounts listed above. Some folks use a lot more of each, though I am sticking with these ratios for now. If you use MCT oil in your recipe, gradually increase the dosage to allow your body time to process it. Standard advice is start with 1/2 teaspoon a day and work up from there. Bulletproof Coffee lends itself well to a low-carb and/or high-fat diet. 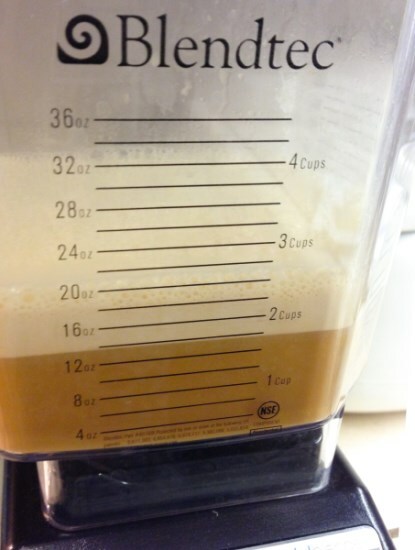 This Bulletproof Coffee Recipe might sound weird, but I think you will be pleasantly surprised with the flavor and how you feel, if you just give it a try. 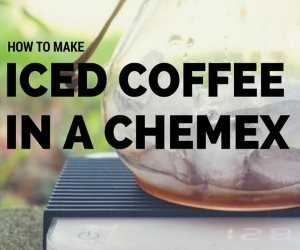 Better Than Bulletproof Coffee – Blog post by INeedCoffee founder that shows home coffee roasters how to select beans for their own BP Coffee. Joe Rogan Exposes Dave Asprey and Bulletproof Coffee for False Claims on Mycotoxins – 13 minute video that addresses the claims of mycotoxins in coffee. Dave Asprey- A 21st Century Snake Oil Salesman – Article that addresses the health claims made by Dave Asprey regarding Bulletproof Coffee.